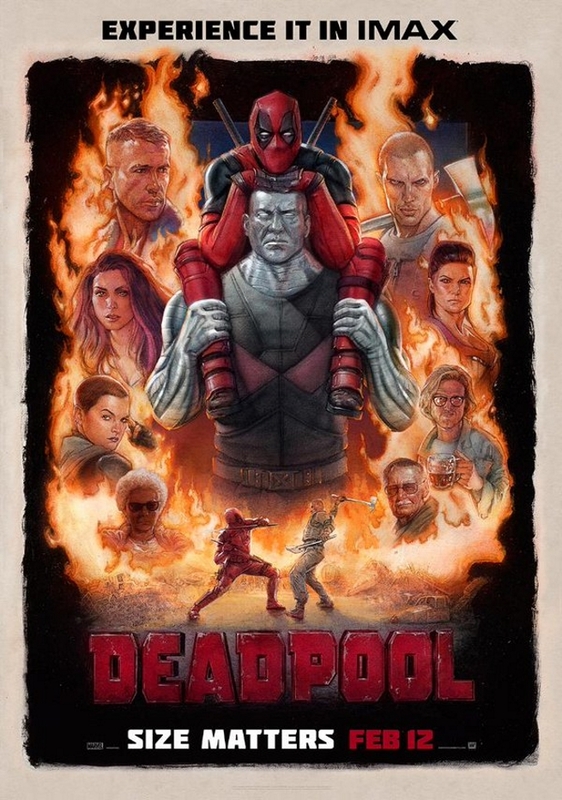 Home Comics Deadpool Movie has now grossed over $670 Million worldwide! 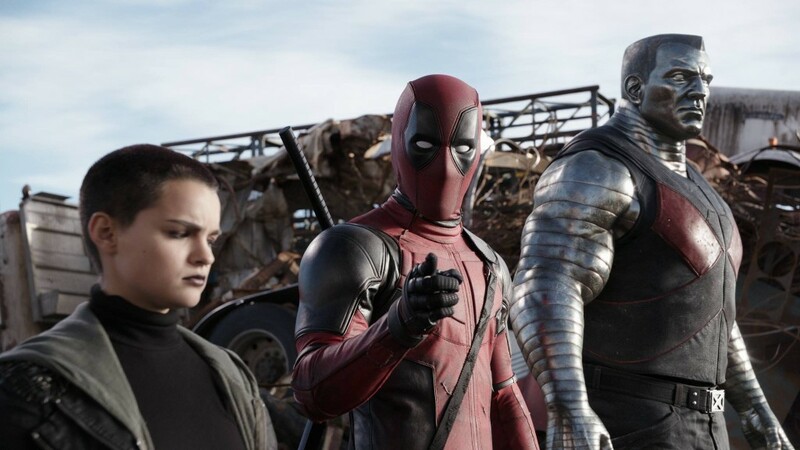 Bring out the unicorns and chimichangas ladies and gents… Wade Wilson has officially made it BIG once more in the box office numbers for his own movie, as 20th Century Fox and Marvel’s “Deadpool” has raked a worldwide total gross of $673 Million! While it certainly isn’t in the number one spot anymore in the US box office, the film still managed to generate about $16 Million for its third week in theaters, making it $311.2 Million in total since it was released in theaters in the states. Also according to Superherohype, the international box office has the Tim Miller directed film has grossed over $361.8 Million, and that’s why it has a total of nearly $700 Million worldwide! Thank god for Ryan Reynolds and making this character so faithful to his comic book origins! 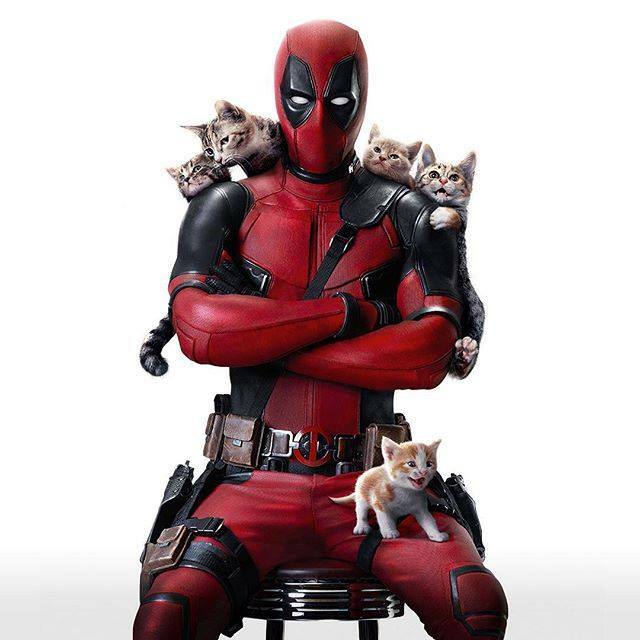 Deadpool is still playing in a theater near you! Previous articleMark your Timelines! T.I.M.E. Stories Expansion “A Prophecy of Dragons” is coming! Ryan Reynolds wishes everyone Happy Mother’s Day as Deadpool!